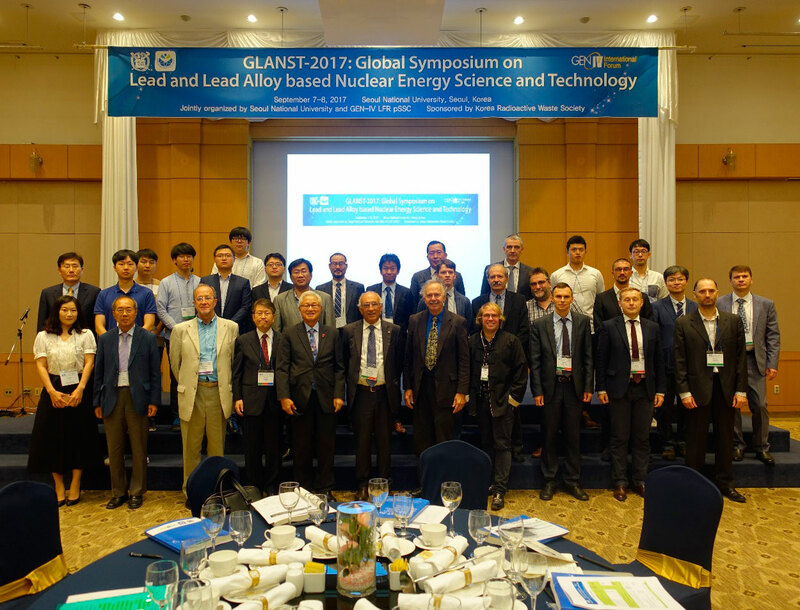 AKME-engineering JSC took part in the Global Symposium on Lead and Lead Alloy Cooled Nuclear Energy Science and Technology (GLANST), which was jointly organized by Seoul National University and GEN-IV LFR pSSC (September 7-8, 2017 in Seoul, Republic of Korea). The company was represented by First Deputy General Director for Development Alexey Kondaurov and First Deputy General Director for Production Oleg Komlev. 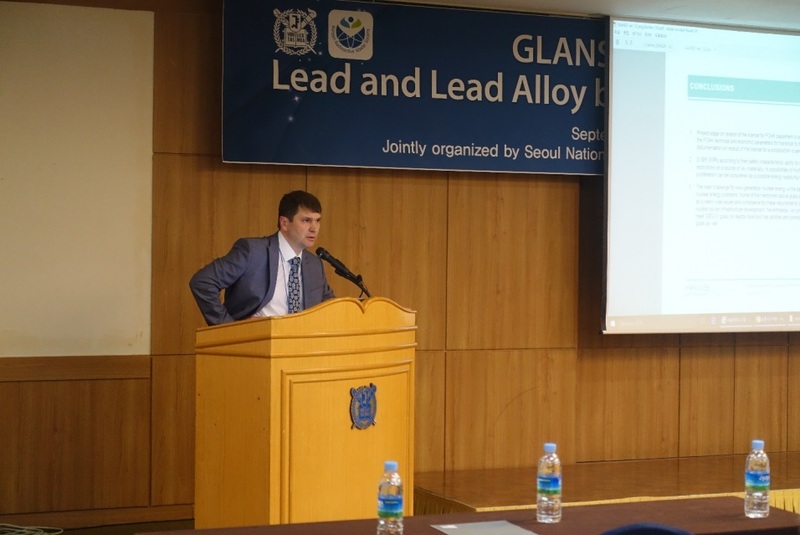 Oleg Komlev presented information about the status of the SVBR-100 project and the prospects for its development in the framework of meeting the requirements for the GEN-IV reactors. 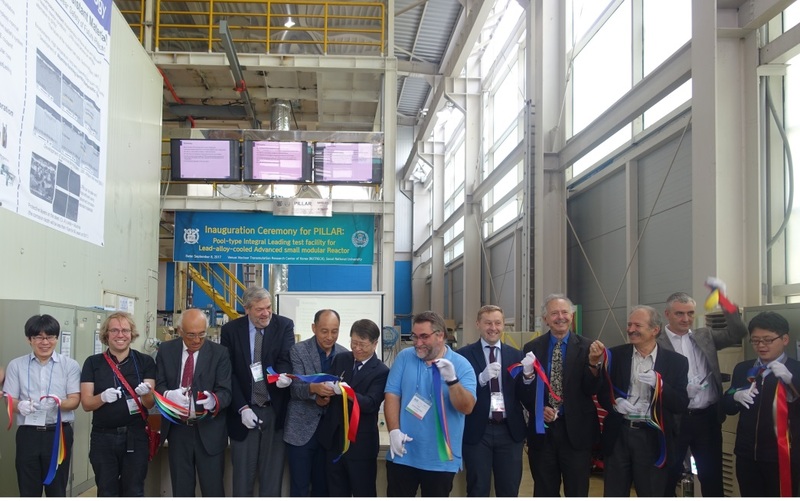 Representatives of the company took part in the ceremony of opening of a new lead and lead alloy research facility (PILLAR) at the Seoul State University. They also discussed prospects for cooperation (including scientific and technical issues) within the framework of the SVBR-100 project.